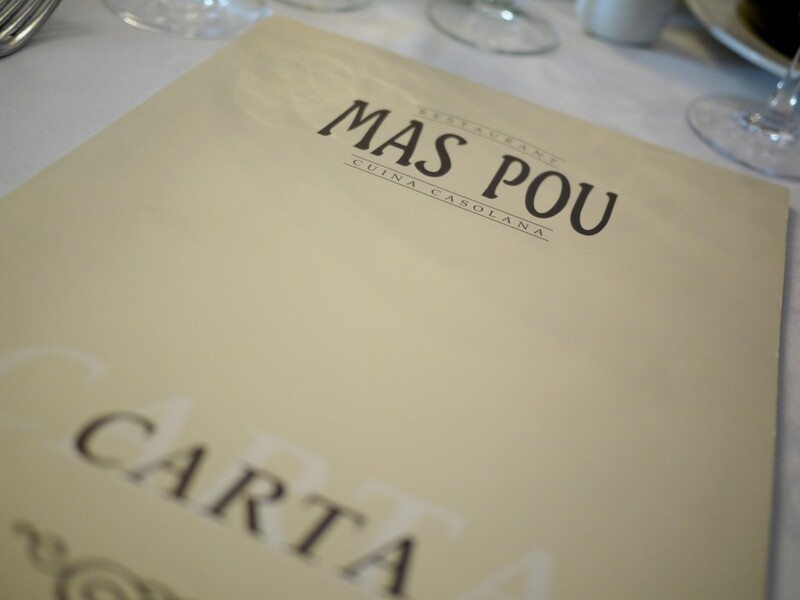 Mas Pou opened in 1986 in the heart of the sleepy town of Palau Sator and has remained a well kept secret amongst the regulars, locals and expats alike. 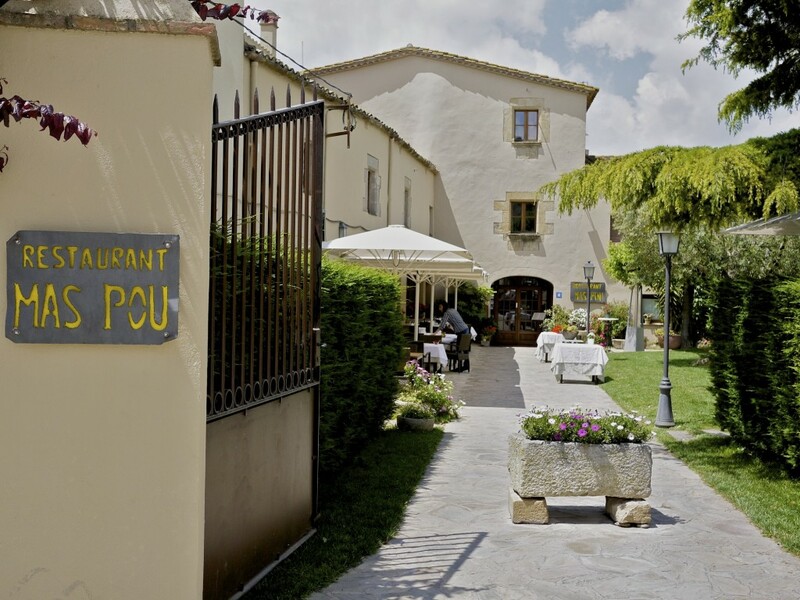 Despite it’s proximity to Girona, reachable within only 20 mins drive from currently the best restaurant in the world, Mas Pou has remained under the radar serving traditional Catalan food affordable price typically coming in under 40 euros a head including wine. 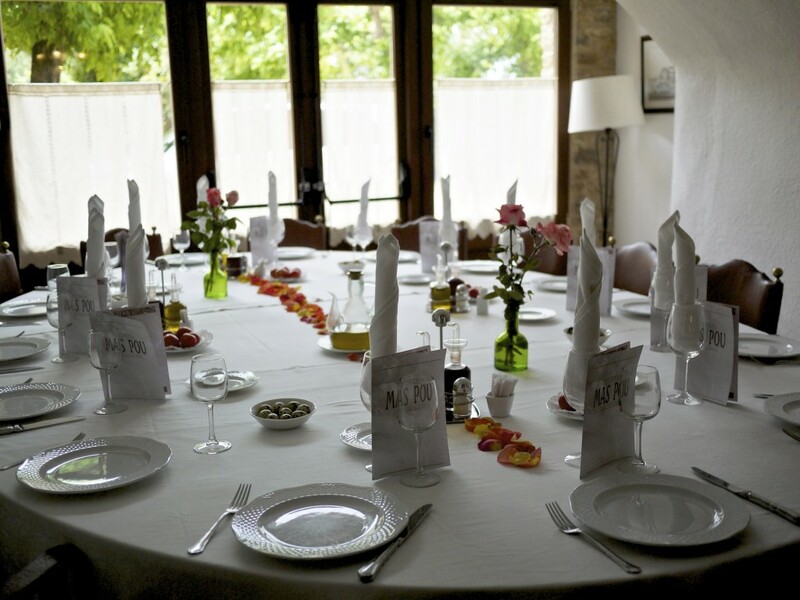 The restaurant is housed in an old traditional Catalan farmhouse which had been lovingly restored by the family who run the place. Evidenced by their success, they’ve even managed to open a museum next door and more recently a few self-serviced accommodations to rent out. As a patron of the restaurant for the past 15 years, the most impressive thing I’ve found with this restaurant has been the consistency with the quality of the dishes over the years. It is for this reason that I have found myself returning over and over again each time I visit my parents who live nearby in the town of L’Escala. Weather permitted, we typically start with an aperitif in the garden and then slowly make our way into the restaurant, lead by Paco who has been with the restaurant for as long as I could remember. 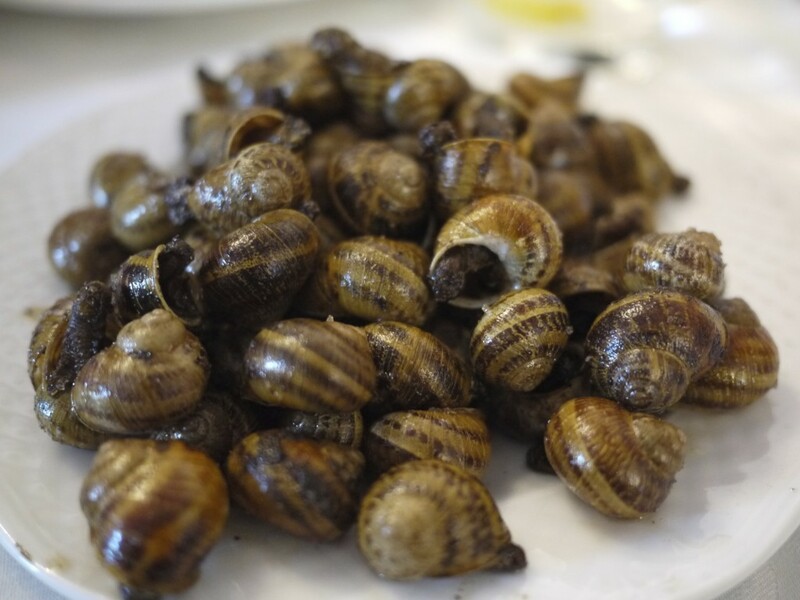 It’s difficult to choose the starter so as a rule I always go for their “pica pica” selection which gives you a chance to nibble (picar) a variety of Catalan dishes in smaller portions. Saying that, I personally find the portions to be too big so always order for the number of people at the table minus one headcount. For the linguistically challenged, fear not for they have menus in English, French and even German. 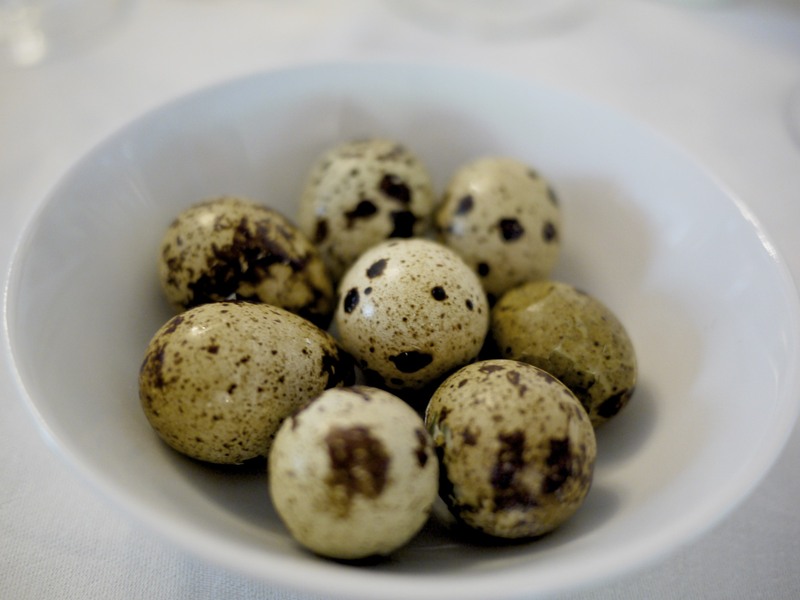 Once our order was taken we were served with a bowl of quail eggs. Rather than the usual house red, we opted for something a bit more special as this was my farewell meal with my parents before I moved out to Melbourne permanently. 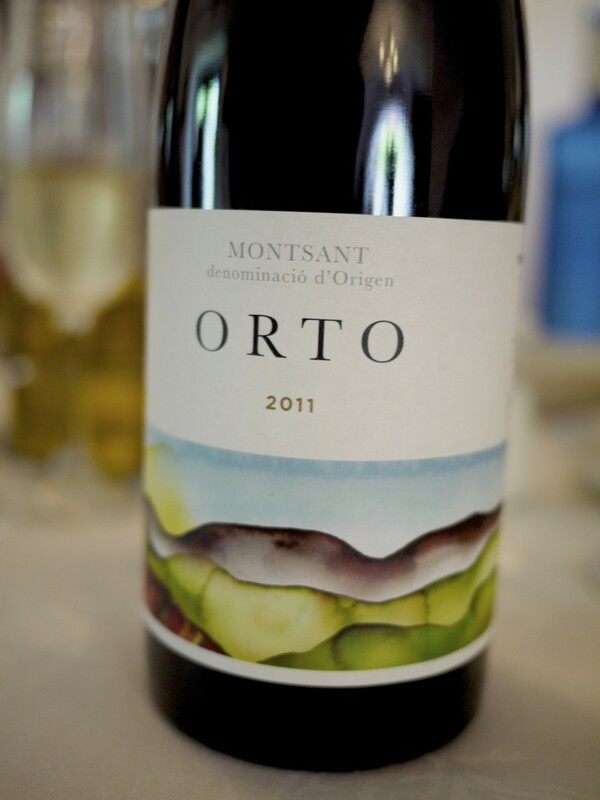 We therefore went with Paco’s recommendation of the Orto, Montsant, 2011 after I asked him to choose one for us from the Priorat region. It was a lovely young crianza, priced really well at just over 20 euros a bottle. Some Pan tumaca (coca bread with tomato) to go with the meal. Paco brought out some fine extra virgin olive oil from the region to drizzle all over the bread. Simple, yet so good. It wasn’t long before our starters began arriving at our table. This was my favourite segment of the meal and I could not wait to get stuck in. 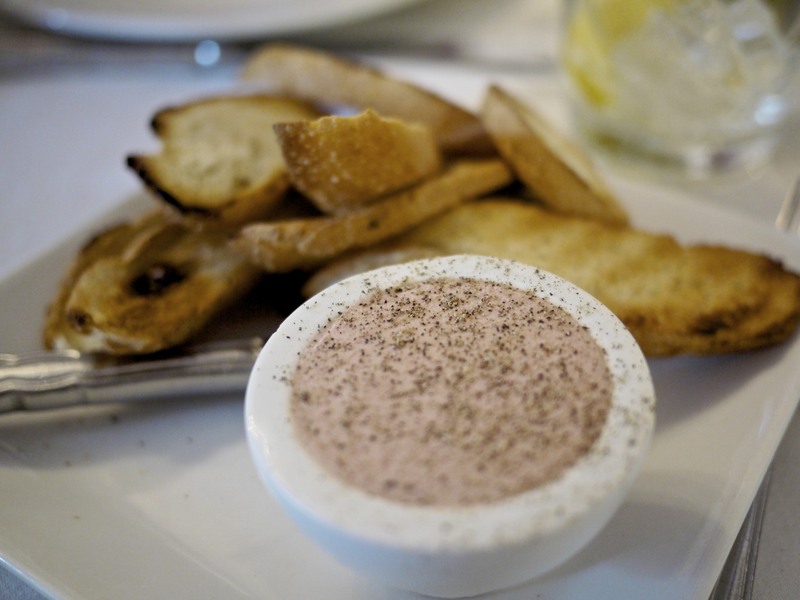 First up was a Goose liver pâté accompanied with some toast. 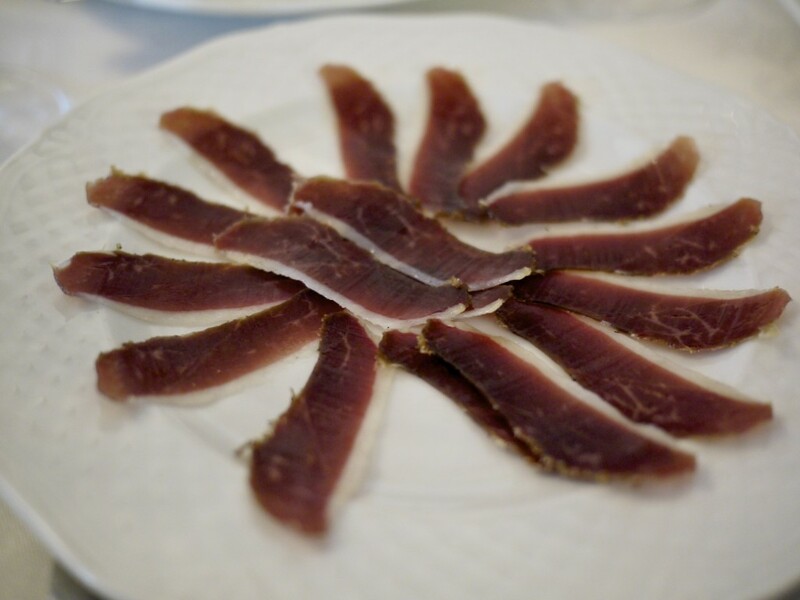 A plate of Jamón de Pato (duck ham) which had a good fat-to-meat ratio. Certainly went down like a treat with the red wine. 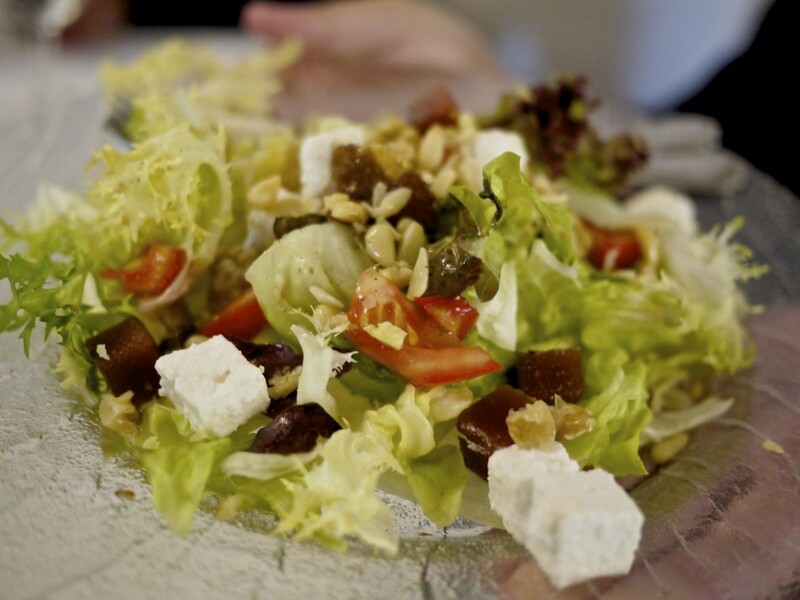 A simple Goats Cheese and quince jam salad topped with pine nuts and crushed walnuts. 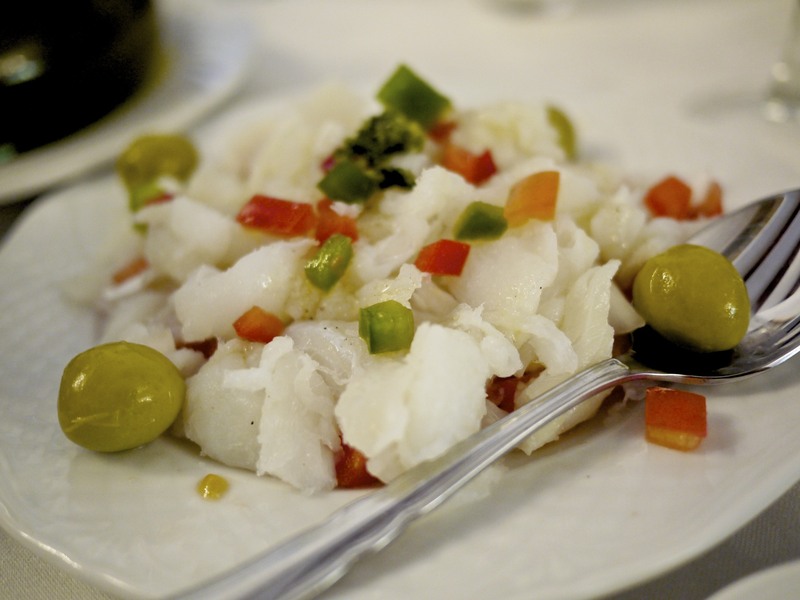 A very refreshing Esqueixada, a traditional Catalan dish. It’s basically a salad of raw shredded salt cod, tomatoes, onions, red and green bell peppers and olives, dressed in olive oil, vinegar and salt. The cod is salted raw and shredded by hand to ensure a good texture. 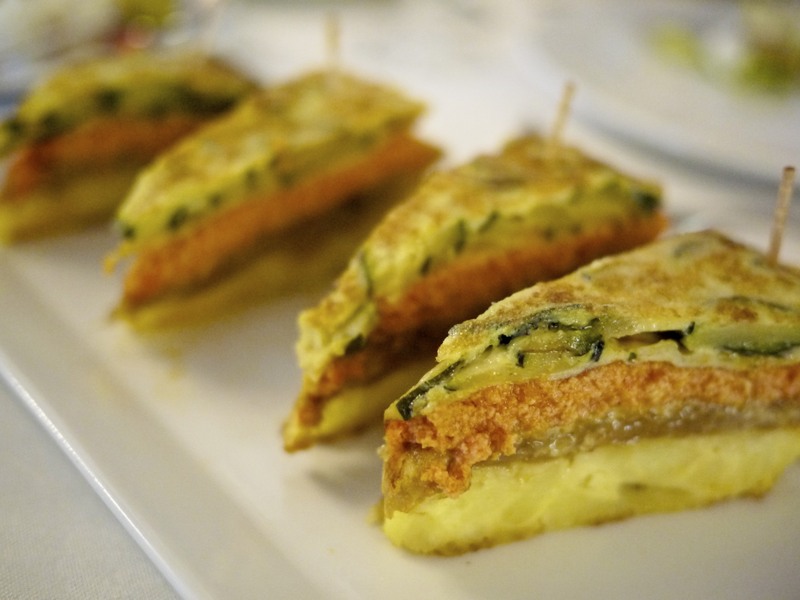 An Omlette terrine, or essentially a vegetable tortilla, which contained egg, tomato, spinach, caramelised onion, zucchini and potato. It was creamy and delicious, falling apart in your mouth. We were running out of space as more food kept on arriving on our table. 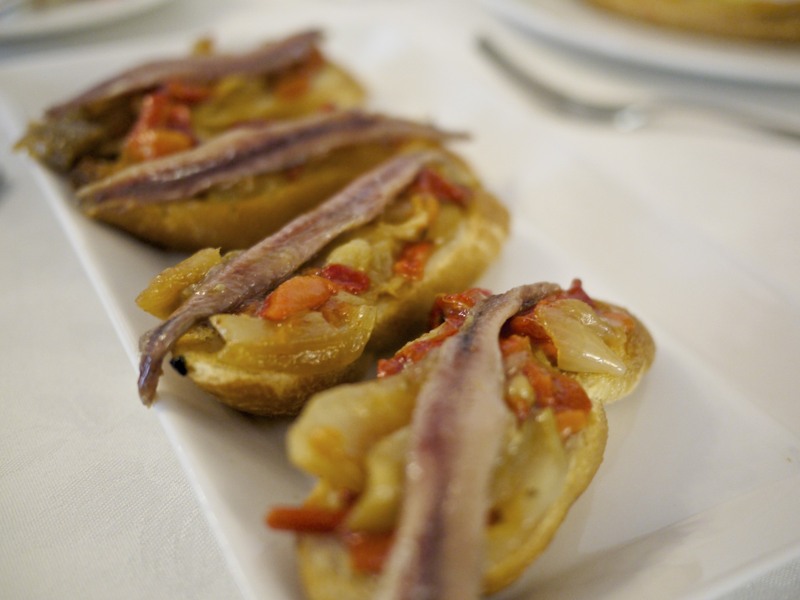 Next up was an Escalivada with anchovies, another traditional Catalan dish made by grilling bell peppers, onions and eggplants until it was burnt outside and soft inside. The charred skin would then be removed and the inside cut up into slithers with garlic, salt and olive oil. 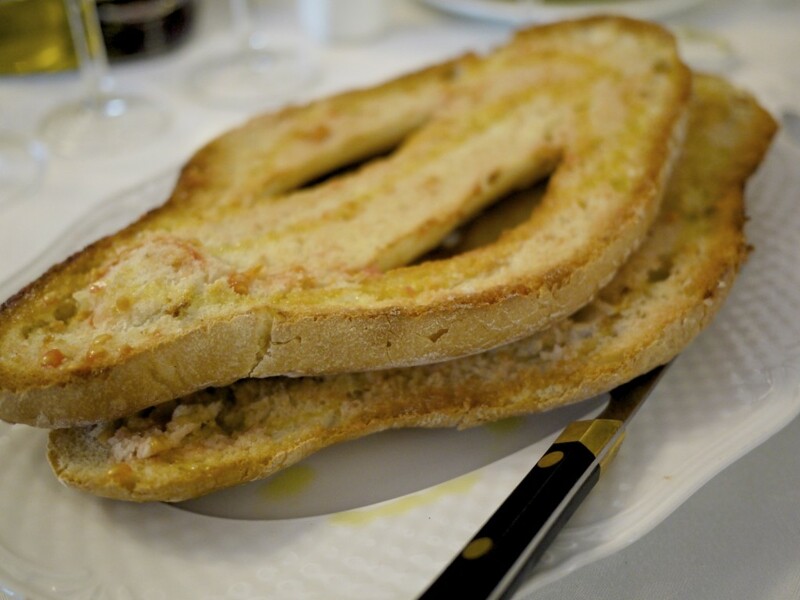 In this case it was served on coca bread with a fillet of the best anchovies of Spain from L’Escala. I may be biased but think there’s some truth to that claim, although some of the anchovies I had in the Basque region were delicious too. 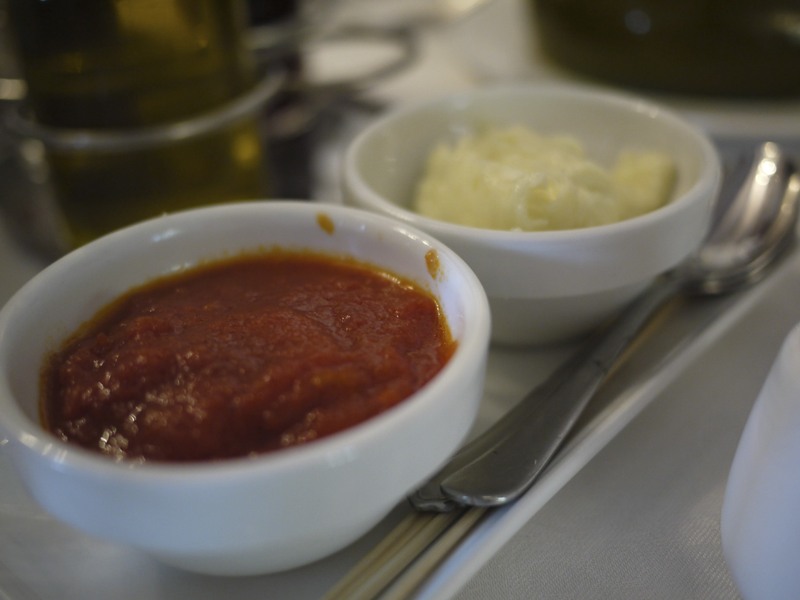 … a generous amount of home made aioli and tomato sauce. I love their aioli so much I use it each time as a spread over the remaining coca bread. This time was no exception. 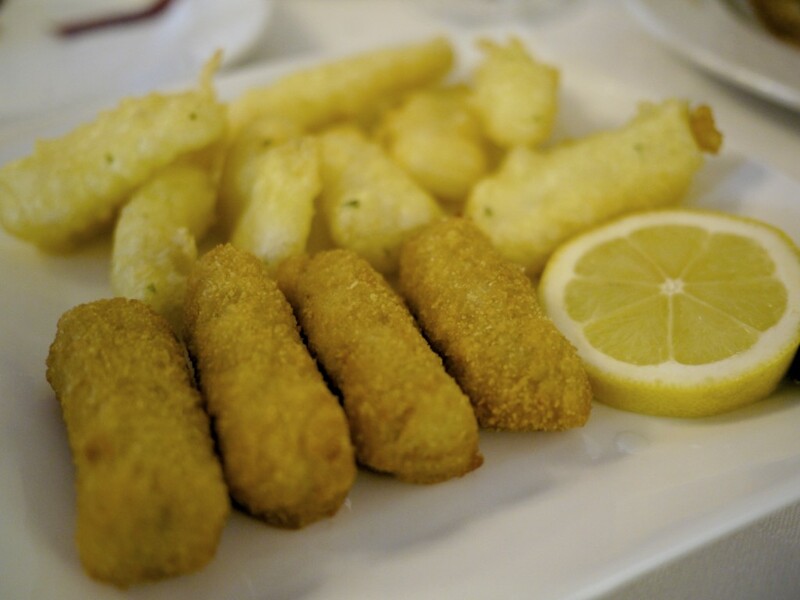 The last item from the pica pica which was a plate of Cod and minced meat croquettes. The cod croquette has always been my favourite. Juicy, fresh and not too oily on the batter. I never learn from my mistakes as my eyes are bigger than my stomach and always end up ordering an equally huge main course. In this case I went for their 500g Rib-eye steak that had been cooked on a charcoal grill. It had a beautiful smokiness to it, perfect amount of seasoning and cooked exactly the way I like my rib-eye; medium-rare. Suffice to say, I left the chips and garnishes untouched. I was stuffed, but very happy. 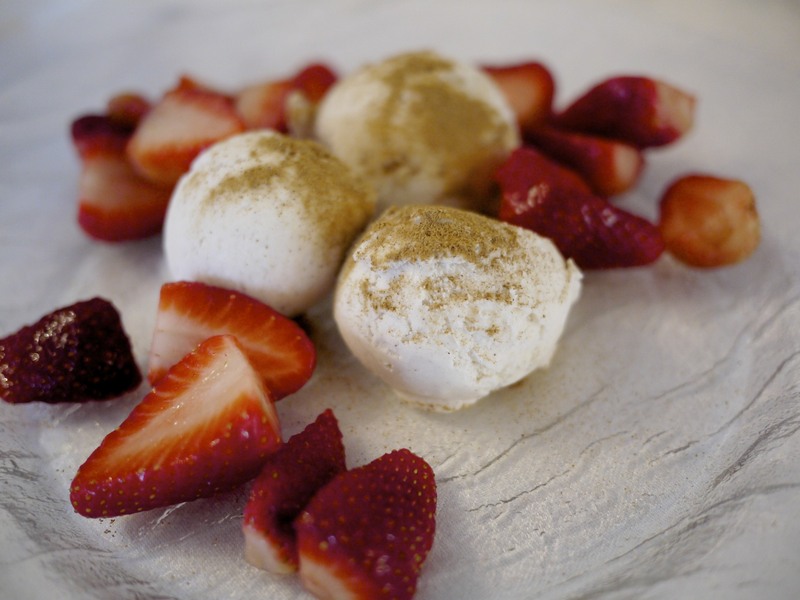 And of course there was always room for dessert, especially their Cinnamon ice cream and strawberries dusted with more cinnamon powder on top. A very light course to finish a very filling but superb meal. What an improvement from my disastrous meal the night before at Les Cols. Some post meal entertainment with a Porrón de moscatel never goes amiss. 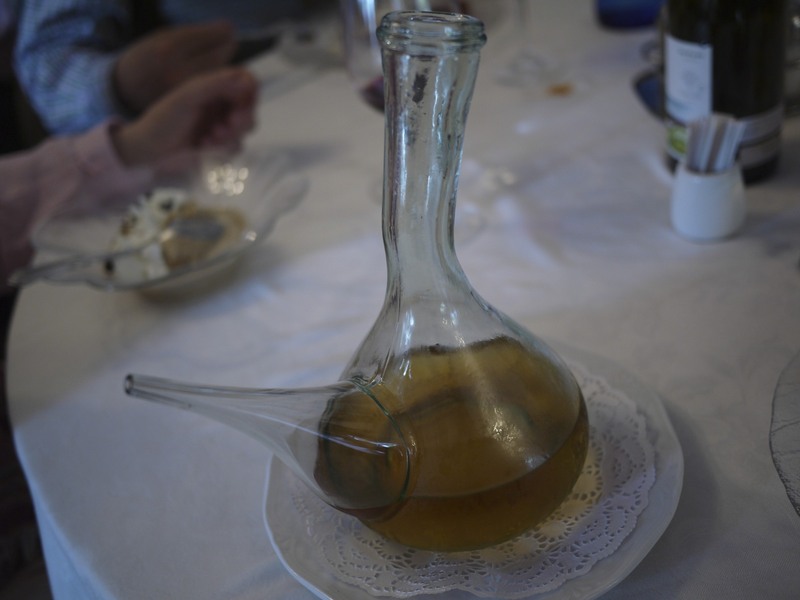 It’s nothing fancy but a social way of consuming moscatel or your sweet wine of choice using a porrón, a traditional Catalan glass wine pitcher which resembles a cross between a wine bottle and a watering can. To drink from a porrón you basically need to start by bringing the spout close to your mouth and tilt it forward, gradually pointing the beak towards the mouth until the liquid stars pouring out in a fine and steady flow. You then slowly pull the porrón away as far as you can whilst maintaining a steady flow into your mouth, bringing it back to the mouth as you finish. It’s pretty fun watching beginners getting the wine all over their face. 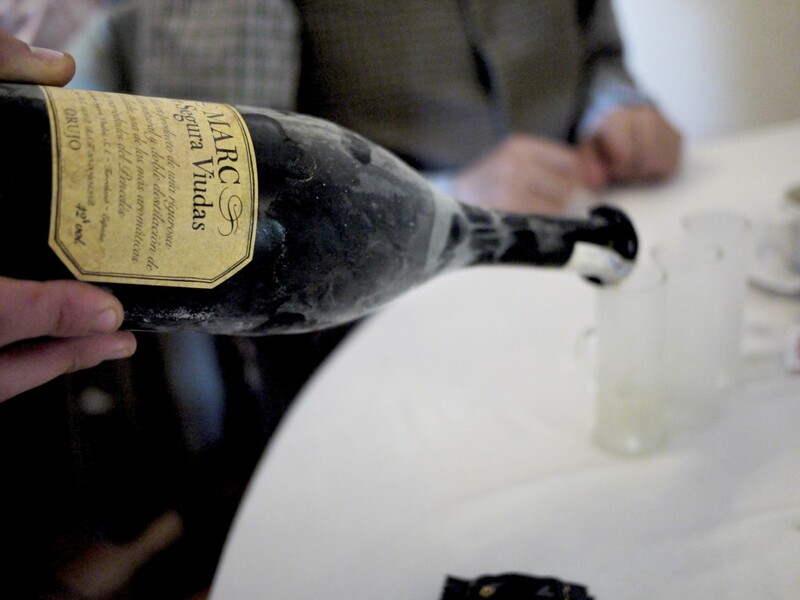 Nothing better than some Marc de Champagne as digestif in a cold shot glass to finish the meal. Mas Pou is a place that I could return to over and over again. 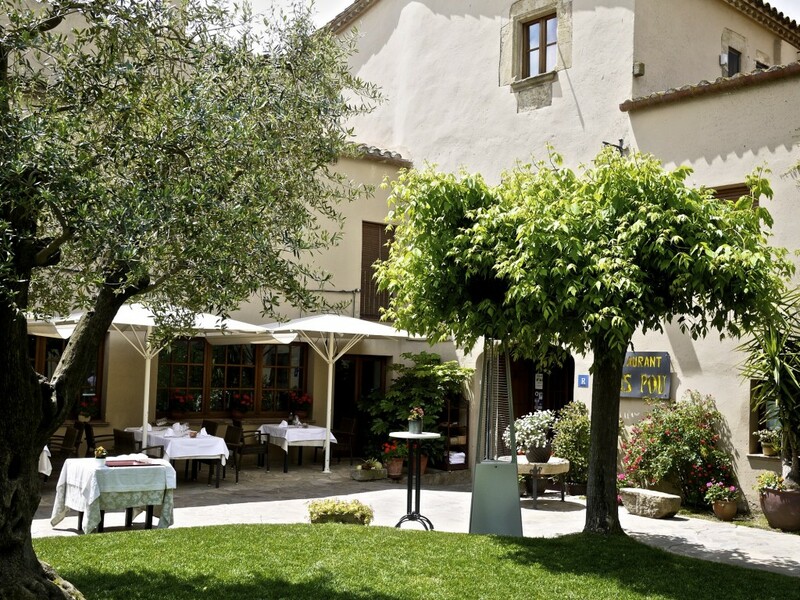 Their produce is fresh, the dishes are truly Catalan and could not get any more authentic in taste. It’s rustic, not fussy and really good value for what you get. Having had a property in the region for the last 30 years, I can honestly say that I can count in one hand all the places which have stood the test of time and maintained a consistently high standard of cooking. They are one of them. 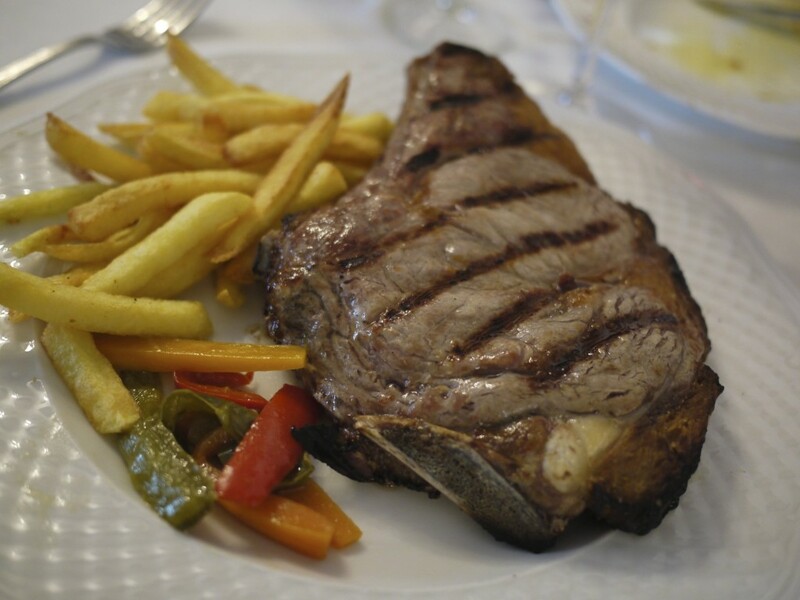 I would confidently say that such a high quality authentic Catalan restaurant is almost impossible to find in the bigger cities like Barcelona or Girona. In my honest opinion this is worth the trip if you are really after something traditional rather than fine dining, although you’d also be spoilt for fine dining choices when you have restaurants like Can Roca and Sant Pau nearby. One word of warning though, reservations are highly recommended for weekend meals as it gets ridiculously busy. Sadly for me it will be a while before I get to return here again as it is a bit far from Melbourne. This entry was posted in Spain and tagged David Dausa, Mas Pou, Palau Sator on June 5, 2013 by admin.